Yuvraj Singh (l) and MS Dhoni (r). MS Dhoni’s slow scoring-rate at times has divided opinions but his former India team-mate Yuvraj Singh is in no doubt that the veteran wicketkeeper will be key for the team in the 2019 ICC World Cup. Yuvraj, who was awarded the player of the tournament when India lifted the 2011 World Cup, believes his former skipper’s cricketing brain is vital to the side’s ODI setup. “I think Mahi (Dhoni) has a great cricket brain,” Yuvraj was quoted as saying by the Press Trust of India (PTI). “As a wicket-keeper, you are in the best position to monitor the game and he has done that fantastically over the years. He has been a great captain. (He’s) with the young players and guiding Virat Kohli all the time. Dhoni hit the winning six for India in the 2011 World Cup on home soil. Dhoni had struggled with the bat in 2018 where he failed to muster a single half-century in the 50-over format. With the likes of Dinesh Karthik and Rishabh Pant knocking on the door, questions were being raised over Dhoni’s place in the ODI side. However, the veteran bounced back in style in 2019 with a man-of-the-series performance in the India’s ODI series win in Australia where he registered three half-centuries in as many matches. The 37-year-old now seems a certainty to take the gloves for India in the 2019 World Cup in England which gets underway at the end of May this year. Mohammad Hafeez will lead Lahore in PSL 4. Newly appointed Lahore Qalandars skipper Mohammad Hafeez is hoping to bring about a change in the team’s fortunes when the fourth edition of the Pakistan Super League (PSL) gets underway this month. The Qalandars have been the biggest under-performers in PSL history and have finished bottom of the league in each of the three editions held so far. 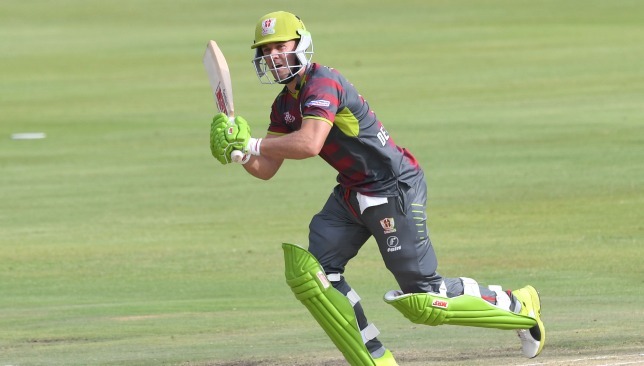 This season, the Lahore franchise has managed to land some big names in the player auction with South African ace AB de Villiers being the most prominent among them. Another exciting name in the Qalandars mix is teenage Nepal leg-spinner Sandeep Lamichhane. Praising the team combination, Hafeez hoped that the side will give the Lahore fans something to cheer about this time. “Our team combination is very good. The think tank of Lahore Qalandars have done a good job in picking players,” the Pakistan veteran told Geo News. Qalandars have AB de Villiers in their ranks. “I’m sure all the players will give their best and deliver according to expectations and provide Qalandars fans something to cheer about, something they have been missing. 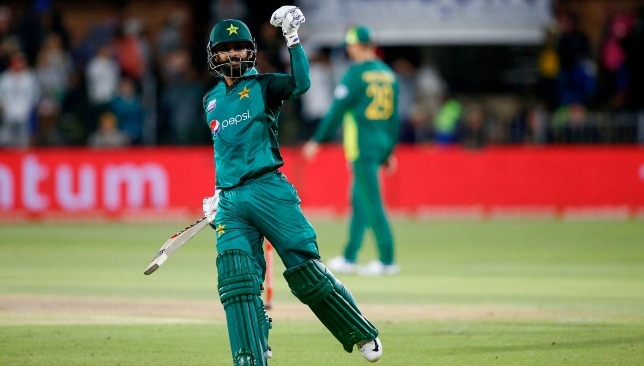 The fourth edition of the PSL sees as many as eight matches scheduled to be held on Pakistan soil and Hafeez is relishing the prospect of playing in front of home fans. “Playing PSL in Pakistan is something we all have been waiting for. Really looking forward to our two games in Lahore and then the next stage in Karachi,” Hafeez stated. The PSL will get underway in the UAE on February 14 with Lahore Qalandars taking on defending champions Islamabad United in the tournament opener at Dubai. Pakistan head coach Mickey Arthur. 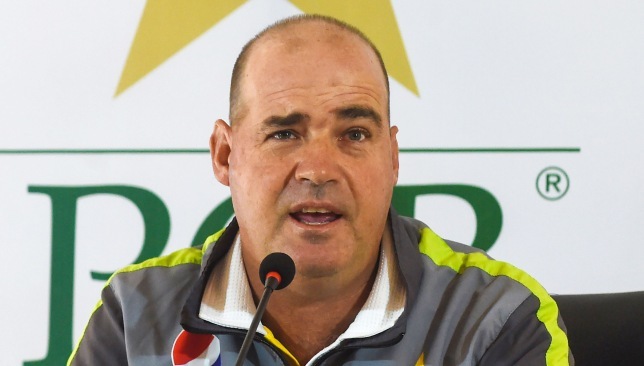 Pakistan coach Mickey Arthur has stated that the team management and selectors will be considering the performances of players in the Pakistan Super League (PSL) before making a final call on the 2019 ICC World Cup. Less than four months remain for the global showpiece to get underway in England and all eyes will be on the composition of the Pakistan squad to be led by Sarfraz Ahmed. Speaking to reporters upon the team’s return to Lahore from South Africa on Friday, Arthur stressed that the upcoming edition of the PSL and Pakistan’s ODI series against Australia will play a key part in finalising the 15-man squad for the World Cup. “Inzi (Inzamam-ul-Haq) and I have been on the same page for a long while here. And I’m going to be honest because I’ve told the boys in the dressing room the same thing the other night,” Arthur was quoted as saying by ESPNCricinfo. “I think we’ve got probably 19 players for 15 positions. PSL always throws up one or two good individual performers, so we are going to have a look at some of our borderline players, the guys that we are not sure about. 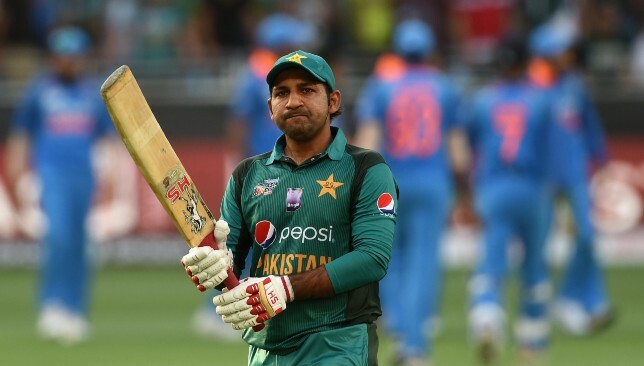 Sarfraz Ahmed has been confirmed to lead Pakistan at the World Cup. Pakistan are due to take on Australia in a five-match ODI series in the UAE upon the completion of the PSL. Following the clashes against the Aussies, Pakistan will depart to England where they will take on the hosts in a five-match ODI series before getting their World Cup campaign underway. Arthur believes having two viable game plans will be key for Pakistan’s chances in the World Cup. “I’m saying two game plans because the weather in England at any given time is very unpredictable, so we need an option where we have our spinners, who are able to suffocate through the middle overs because the key for us to win one-day games is about taking wickets through that middle period,” the South African explained. “Either we do that with two spinners or little bit of reverse-swing if the weather stays dry, or if the weather is wet over that period of time there we have to have an option of a seam-bowling all-rounder who can come in and bat at No7 for us. So we’re very close, we’ve covered all our bases in terms of our personnel at the moment,” he added. Pakistan are due to open their World Cup campaign against the West Indies at Trent Bridge on May 31.